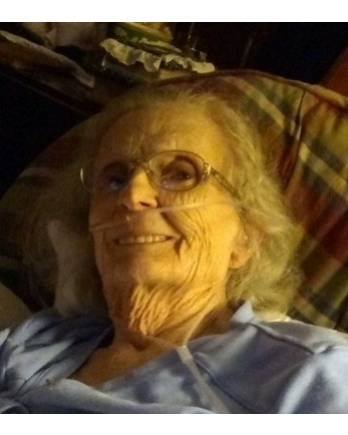 Frances Delois Sharp, 76, of Chattanooga, passed away Wednesday, January 30, 2019. She was preceded in death by her parents; two brothers; and son, Jeff Sharp. Survivors include her husband, Jerry Sharp Sr.; sons: David Sharp, Danny (Jill) Sharp and Jerry (Shannon) Sharp Jr.; eight grandchildren; and five great-grandchildren. Visitation is 5:00-9:00 pm on Monday, February 4, 2019 at Lane Funeral Home~Ashland Terrace. Funeral service will be 10:00 am Tuesday, February 5, 2019 at Lane Funeral Home~Ashland Terrace with Pastor Travis Ballinger officiating. Interment will follow in Chattanooga National Cemetery.